11/6/2017 Streams and New Store Item! My last week has been a decently productive week! I have a new item in my Etsy Store in form of this radical Aztec Jaguar Warrior! For $95 you can have the original ink drawing sent right to you! Last Saturday’s stream was a great stream! Thanks to all who attended! Stop by next Saturday as I think of a name for this character and do a different character demonstration! 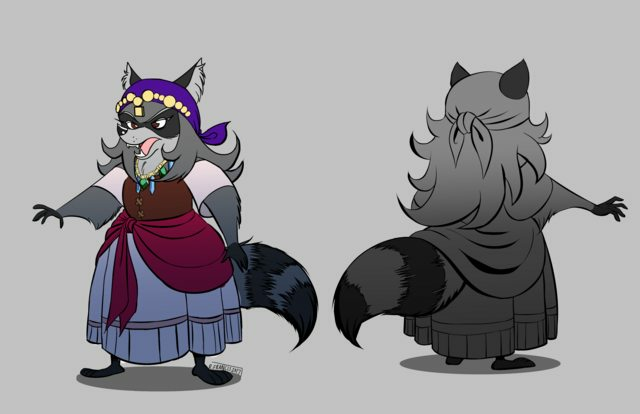 Categories: Artwork, Blog, Illustrations, Live Streaming, News, Work in Progress | Tags: Animal, aztec, character artwork, Character Turnaround, Characters, fantasy, Illustration, Ink, jaguar, mexico, Pen, Pen and Ink, raccoon, Tradtional Art, Turnaround, warrior, Work in Progress | Permalink.